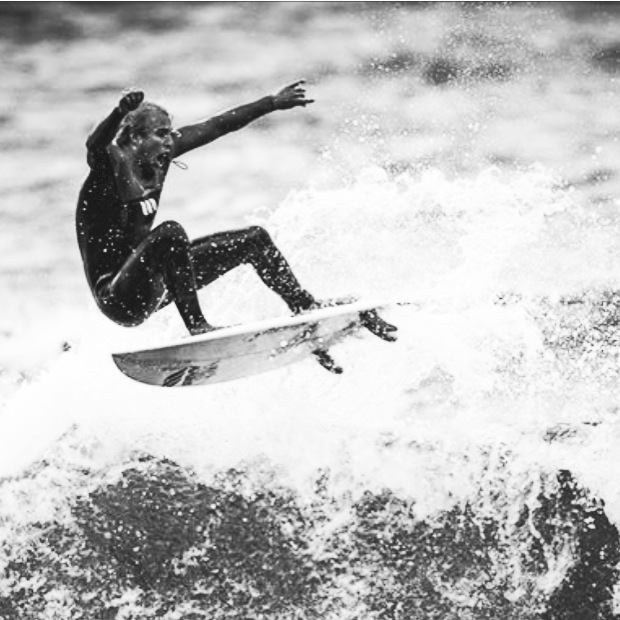 christoffer hartkopp | denmark's national surfing champion | on ericeira. spotlight on ericeira | christoffer hartkopp. Describe yourself in 3 words or less: Stoked, happy and thoughtful. What gets you out of bed each day? Good waves and egg omelet in the mornings. Why Portugal? For now, I surf and study in Portugal. Where do you stay when you are here? Live in Ericeria 50 km north from Lisboa. Best place for beers? La luna bar or tubos is always good during summertime here. Best place for good food? Prims, pera dura, and casa dos frangos if you like chicken. Best waves? Pedre blanca, S. Juliau and Coxos are my top three. We only have 24 hours in Ericeira, what should we see/do? Go to one of the many beautiful beaches then have a dinner in the centre village of Ericeria, it's a really cozy and lovely village, then hit a local cafe or bar that's open all night during the summer. What’s on your stereo? Mostly hip hop, minimal, lounge and some electronic. And who is inspiring you right now? The many ripping pros here in Portugal :) doing tricks I only dream of. Words you live by... Keep calm and stay stoked.